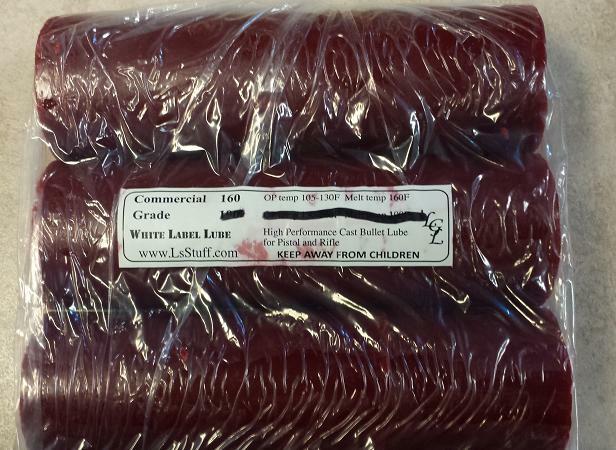 Carnauba Red 2x6" sticks for Commercial Machines. 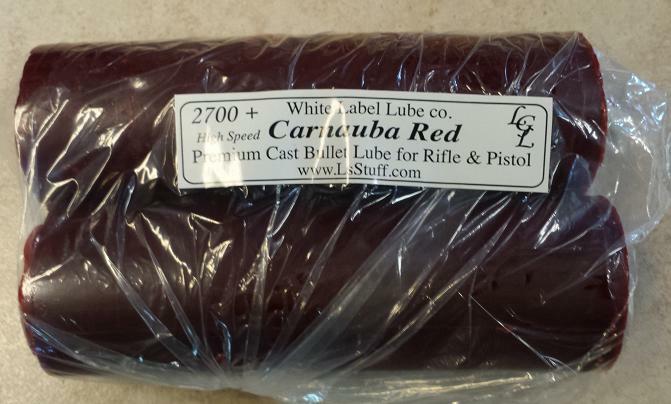 Liquid Xlox is a tumble lube for cast bullets. Drizzle a very small amount over your cast bullets. Swirl around in a plastic tub until they are all coated. Then pour out onto a sheet of Wax paper and let dry. 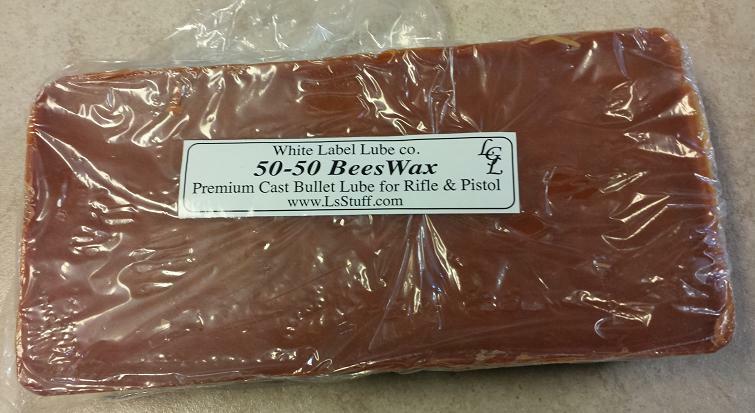 This will leave a soft waxy coating over your entire bullets.